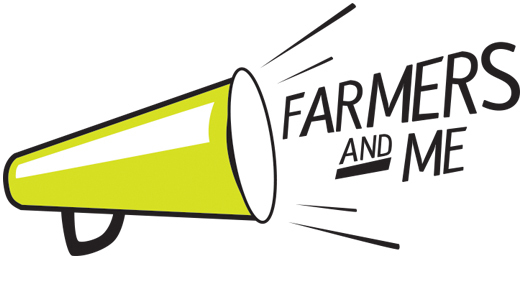 Please Join us at the interactive and educational event, Farmers and Me. 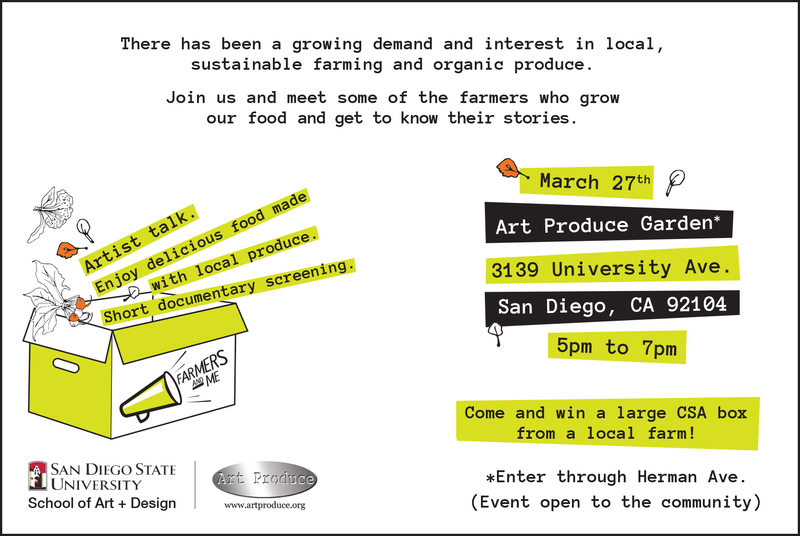 We will be screening short films, sampling fresh local food, and educating the community about local farms. 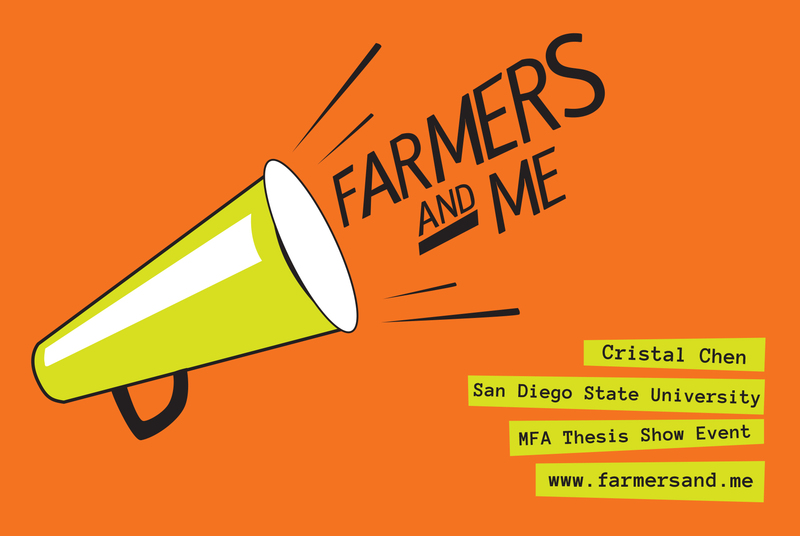 This event is open to the entire San Diego community, so please invite your friends and family. More information regarding date, time,and place can be found in the flyer below.